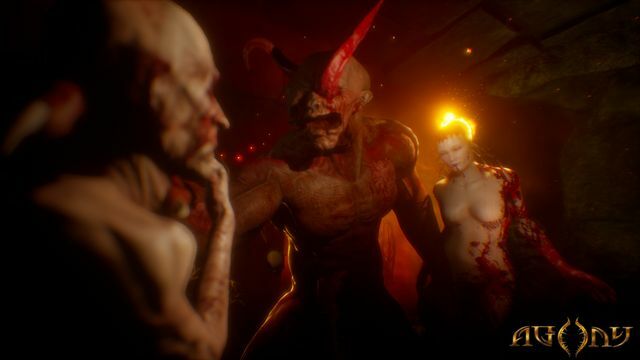 Madmind Studios and Maximum Games have announced that their highly anticipated horror-survival game Agony will launch on May 29th. 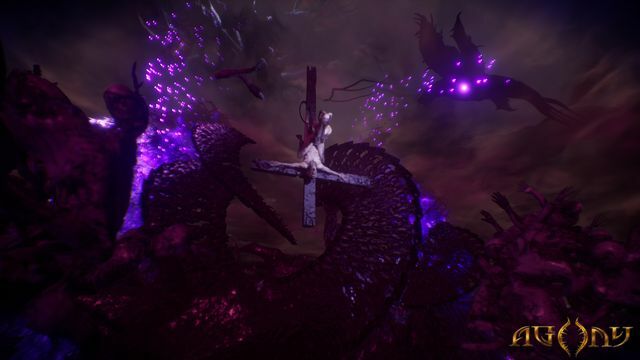 The game has been given a PEGI 18 rating in the UK and will release for PlayStation 4, Xbox One and PC. 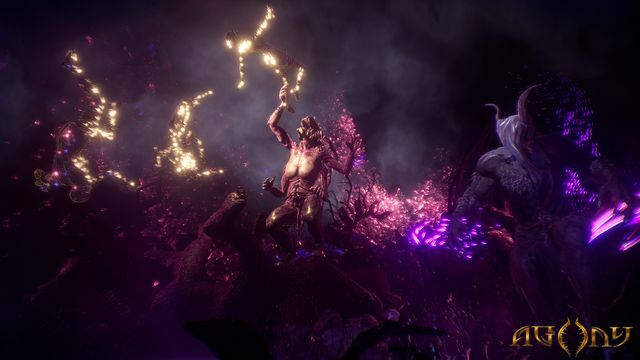 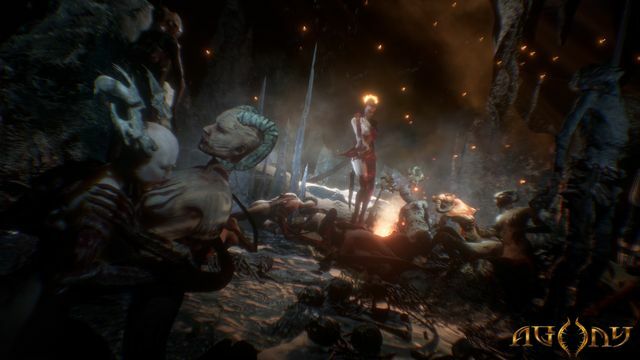 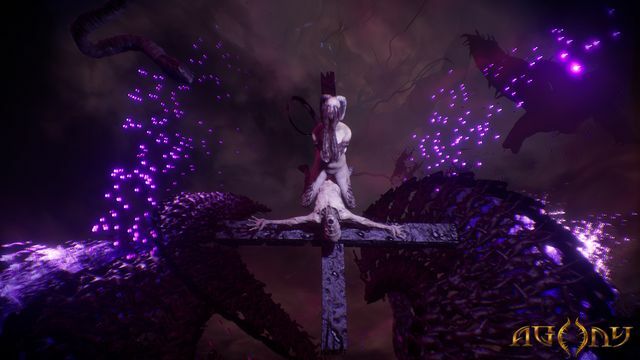 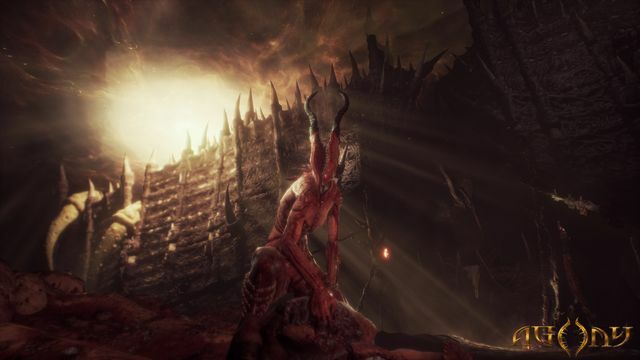 A teaser trailer revealed with the launch date showcases the terrifying scenery and cursed creatures awaiting players brave enough to explore Agony’s twisted realms. 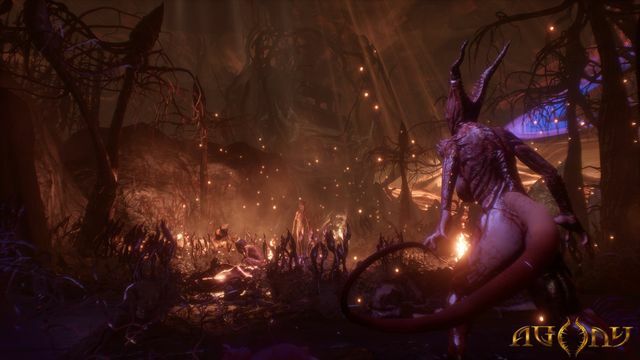 Check out the official Agony website for more information on the game.